We are a full-service roofing contractor for both residential and commercial roofing. 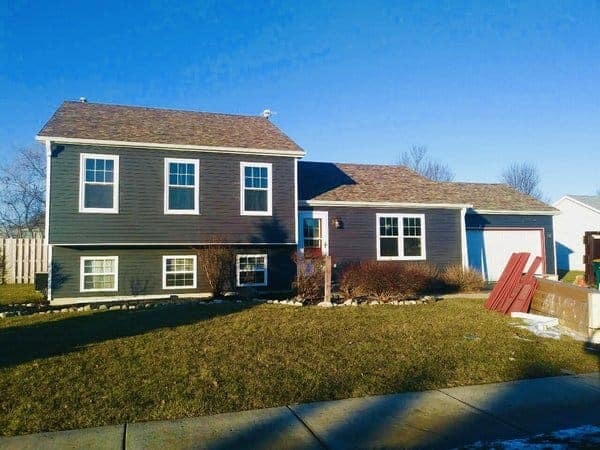 Cross Country Construction is a full service siding contractor. We insulate and side your home with the best materials the industry has to offer. 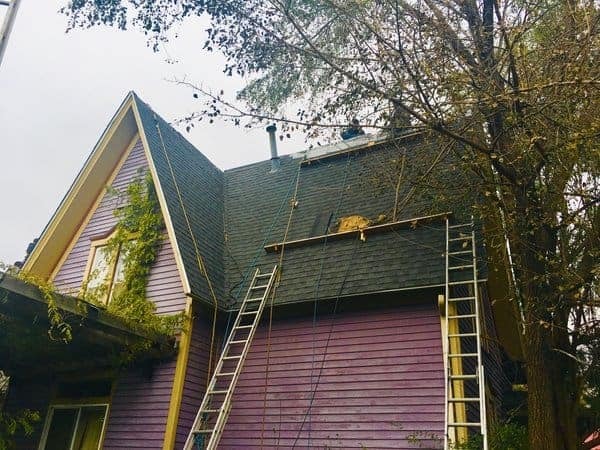 From roof repair to custom gutters and soffits, we are your go to Exterior Remodeling specialists. 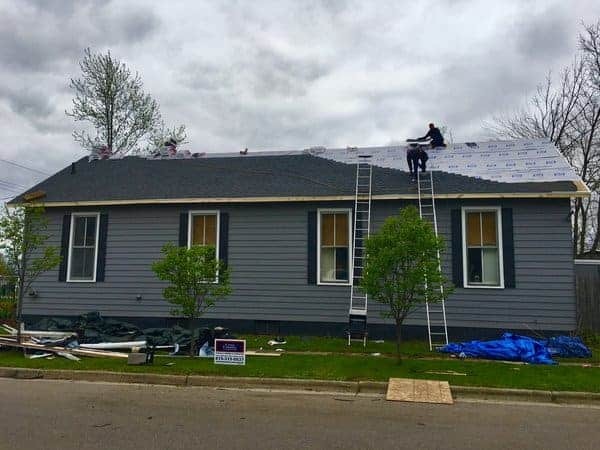 Our Roofing partners are: Owens Corning, Certain Teed, GAF, and ELK. 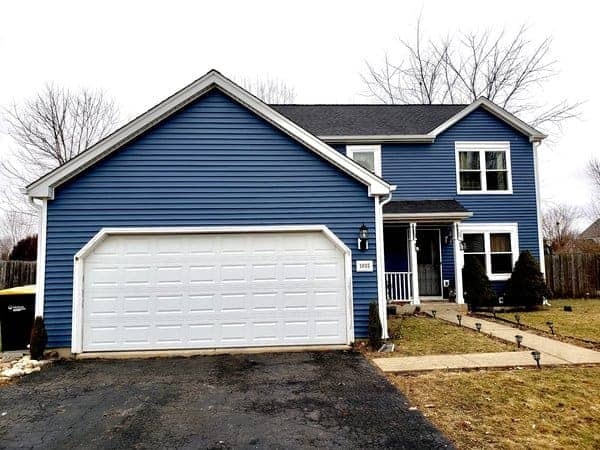 Our Siding partners are: Mastic Home Exteriors and Certain Teed. 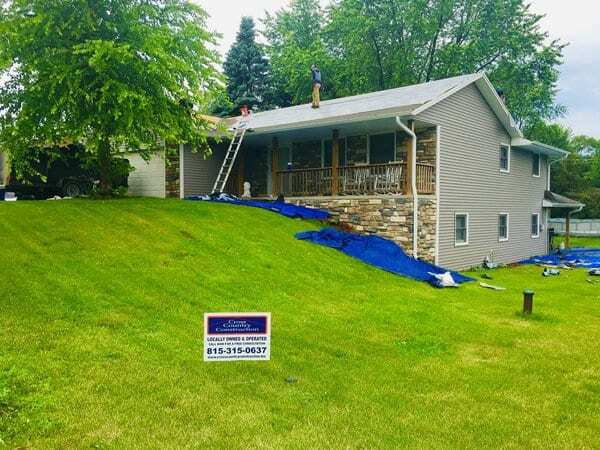 Cross Country Construction offers Green Roofing, Siding and Remodeling services that can help you conserve energy, cut down on bills and create a more environmentally friendly home. Call us to learn more about your options.